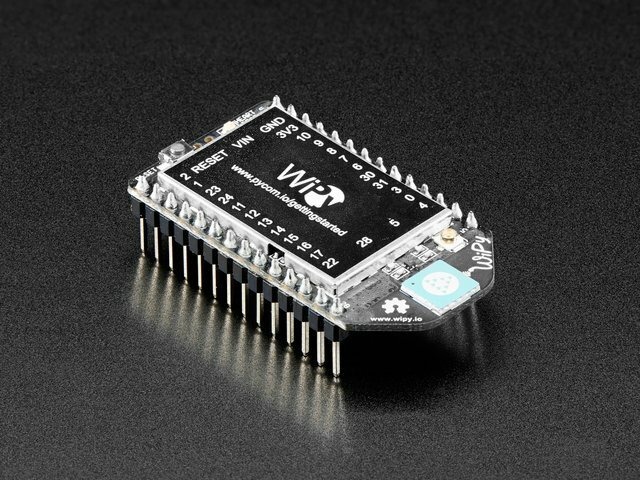 To use MicroPython with the ESP8266 you'll need to first flash it with the latest MicroPython firmware. Follow the official instructions to load MicroPython ESP8266 firmware which are summarized below. If you receive an error that esptool.py only supports Python 2.x try running again with the pip2 command instead of pip (likely your system is using Python 3 and the pip command is getting confused which version to use). 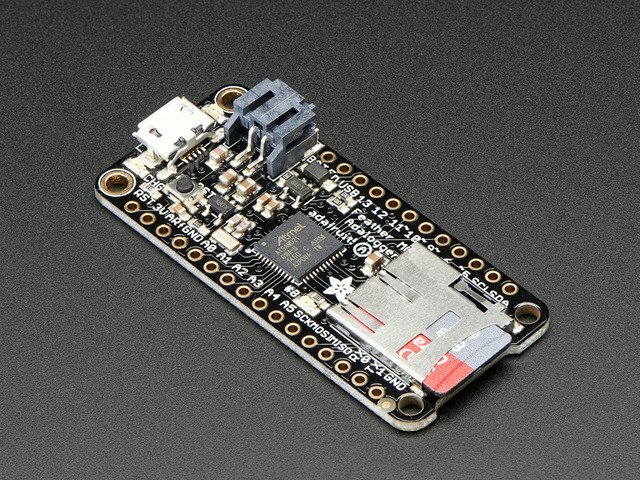 Next download the latest MicroPython ESP8266 firmware file. These firmware files are generated daily from the latest code on Github. 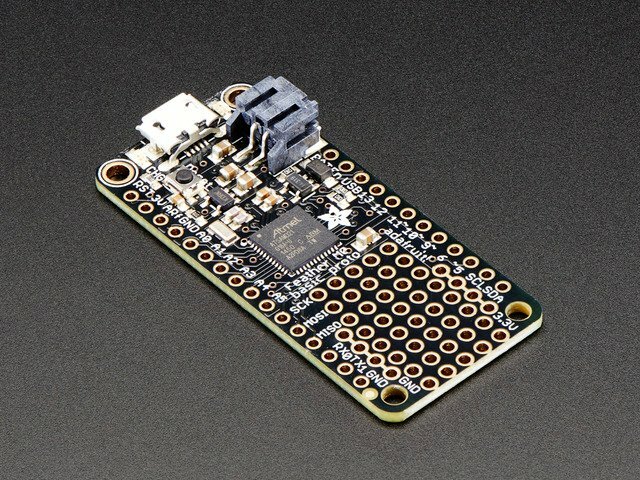 If you'd like to build your own MicroPython ESP8266 firmware (like if you're customizing it or including other modules & scripts) check out this handy guide on compiling firmware in a special virtual machine. For a raw ESP8266 module you'll need to wire up buttons to ground for the GPIO0 and RESET pins. 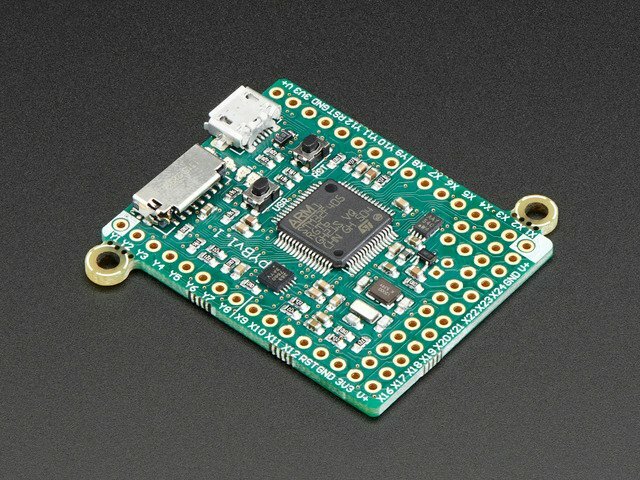 Hold the GPIO0 button down (or connect the line to ground) and while still holding GPIO0 to ground press and release the RESET button (or connect and release the line from ground), then release GPIO0. For the HUZZAH ESP8266 breakout buttons for GPIO0 and RESET are built in to the board. Hold GPIO0 down, then press and release RESET (while still holding GPIO0), and finally release GPIO0. For the Feather HUZZAH ESP8266 you don't need to do anything special to go into firmware flashing mode. This board is built to detect when the serial port is opened for flashing and automatically configure the ESP8266 module to receive firmware. Be sure to first install the SiLabs CP210x driver on Windows and Mac OSX to make the board's serial port visible! On Windows you want the normal VCP driver, not the 'with Serial Enumeration' driver. 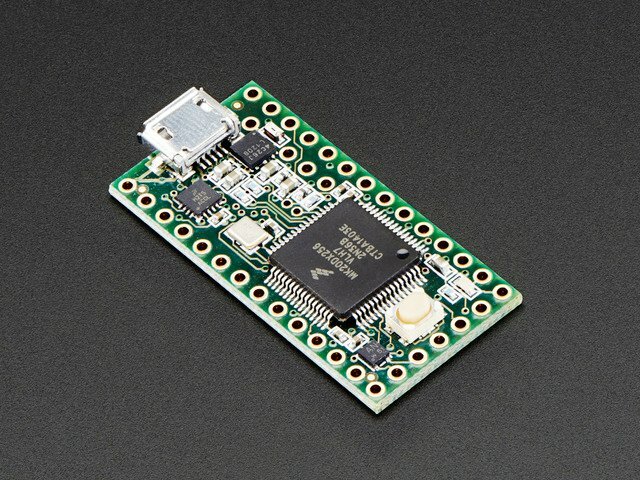 Where /path/to/ESP8266 is the path or name of the serial port that is connected to the ESP8266. The exact name of the device varies depending on the type of serial to USB converter chip so you might need to look at the serial ports with and without the device connected to find its name. Again set /path/to/ESP8266 to the path or name of the serial port that is connected to the ESP8266. In addition set firmware.bin to the name or path to the firmware file you would like to load. 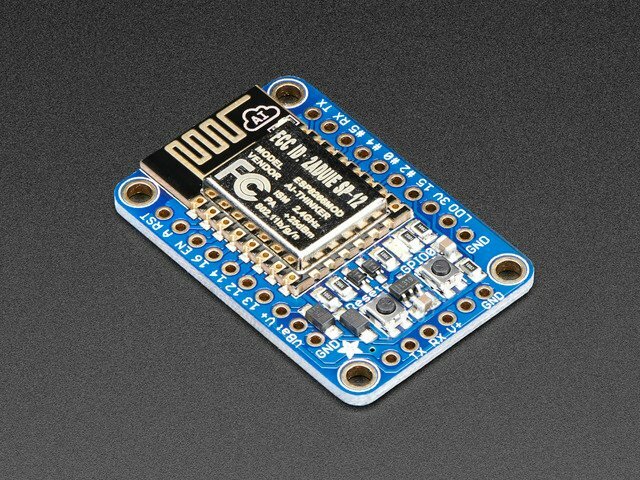 Once the tool finishes flashing the firmware (you'll usually see a blue light on the ESP8266 module flashing during this process) press the RESET button on the ESP8266 board or disconnect and reconnect it to your computer. 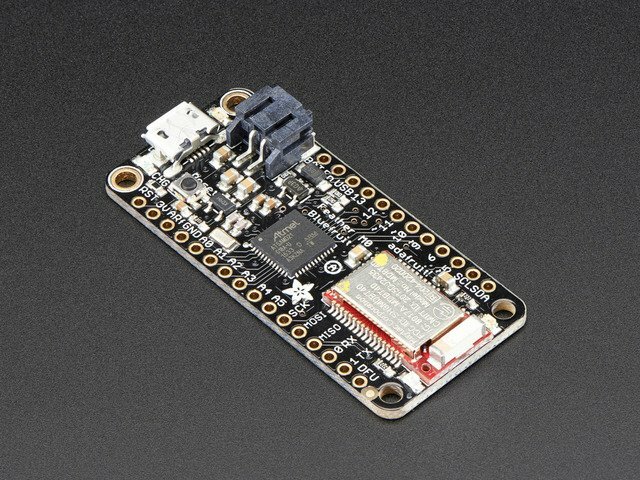 You should be all set to start using the latest MicroPython firmware on the board! Use sudo as necessary on Linux or Mac OSX. Try the flash command again after esptool.py is upgraded. Jump to the Serial REPL page in this guide to learn how to access MicroPython's 'command prompt' on the board. This guide was first published on Aug 16, 2016. It was last updated on Aug 16, 2016. This page (ESP8266) was last updated on Apr 17, 2019.